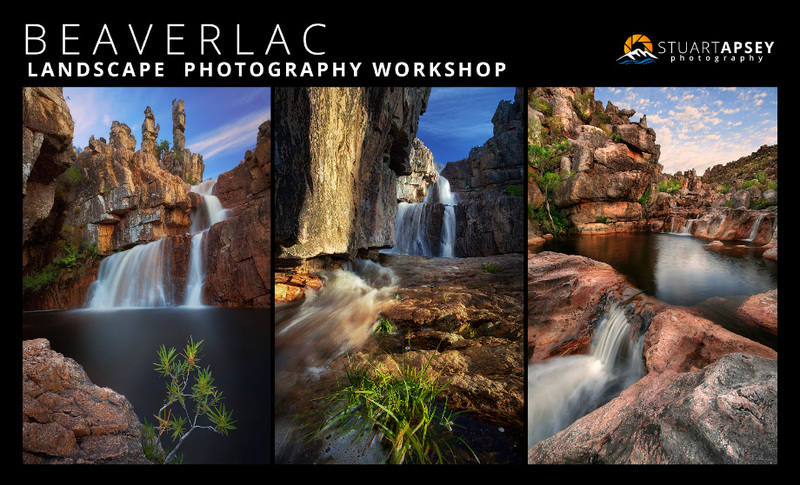 This workshop has been moved to Beaverlac in the Porterville mountains due to the Arch still being closed for another year. This area offers opportunity regardless of the conditions with many waterfalls and rock features. Chances of good light this time of year are strong and If clear then great astrophotography conditions are present. • Dinner in the form of a braai and fried breakfast. This time of year can be cold so suitable winter gear is required.